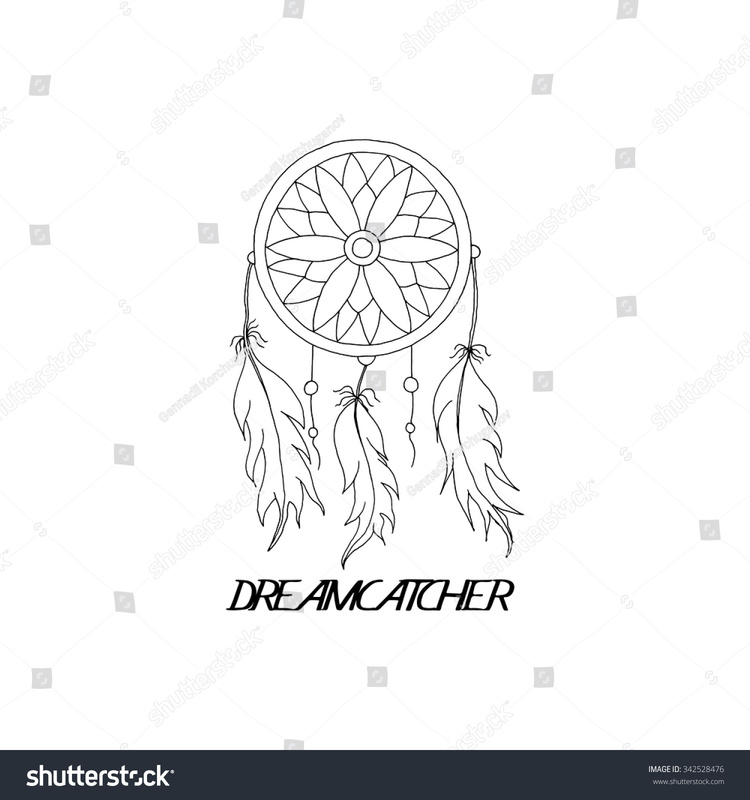 Supplies to make a Dreamcatcher (leather,embroidery thread, feathers, rings, beads, stones and crystals- see list of supplies below for details)... 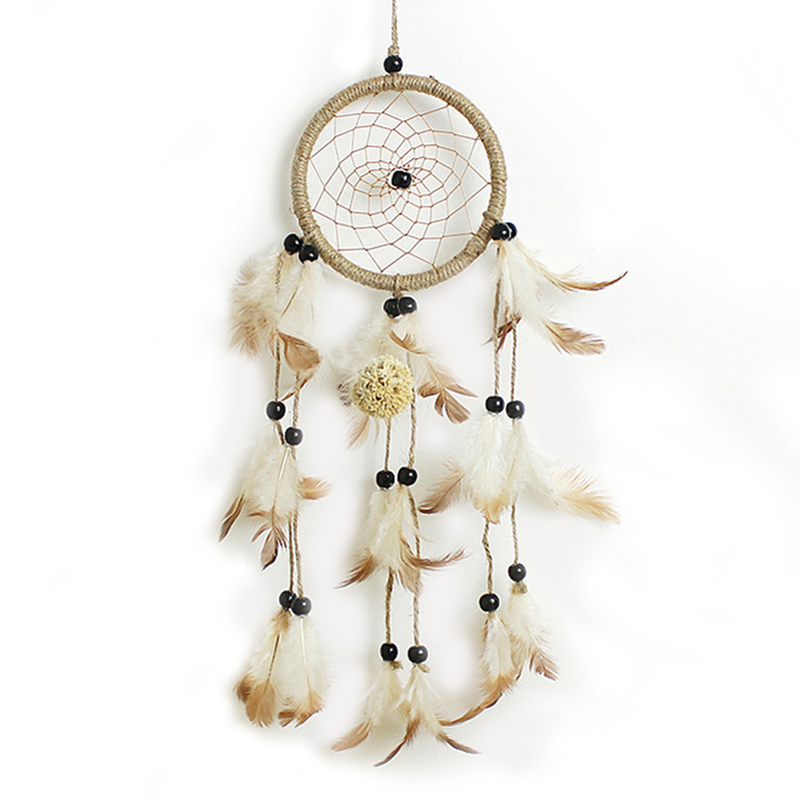 Tie the other end of the feather to the center of the dream catcher over one of the hitches in the center circle. Use a double knot to make sure it�s secure. Snip off the dangle thread on either end. 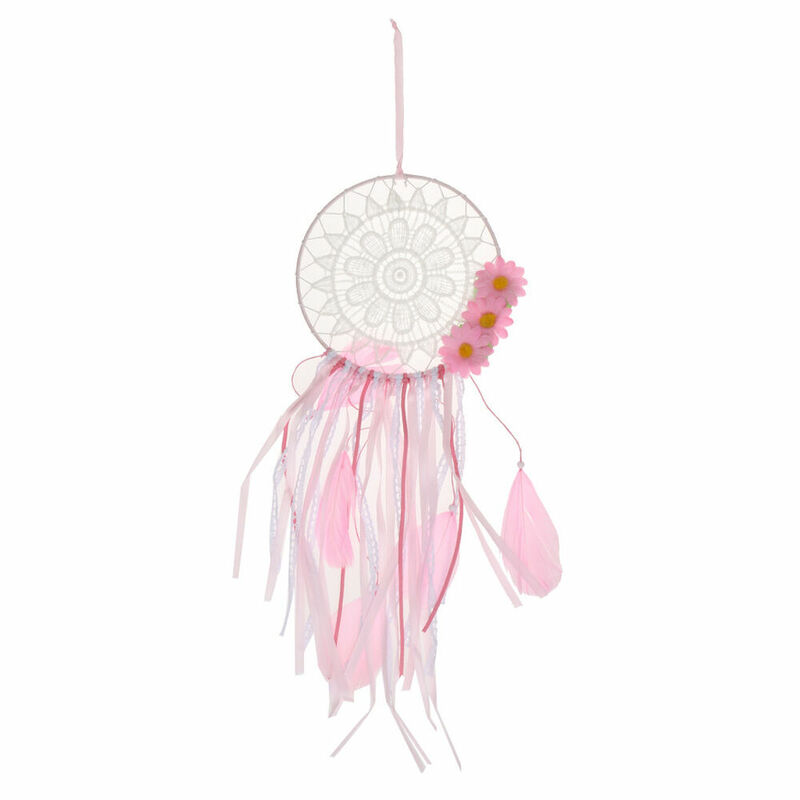 We knew we had to attach big enough feathers to make the size of the dream catcher. So we used sheets of colored foam. 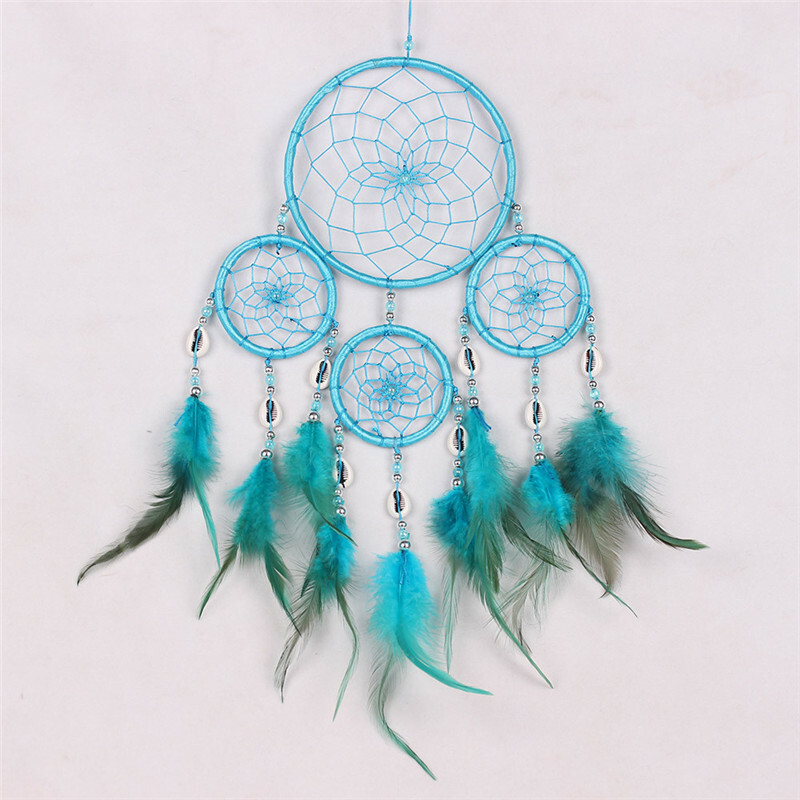 I made a simple template shape, and the girls cut out each feather from each So we used sheets of colored foam.